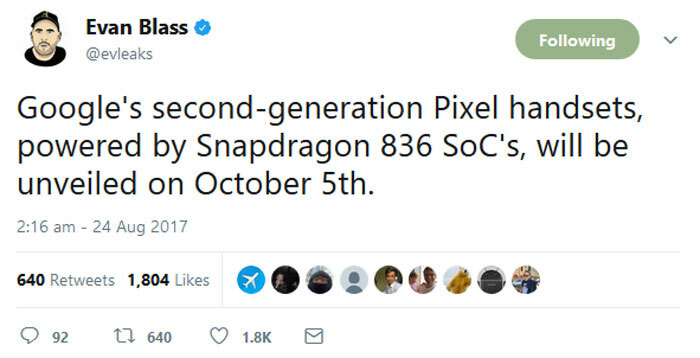 Google will launch its second generation Pixel smartphones on 5th October according to @evleaks on Twitter. The renowned smart device leaker added one further morsel of information - the Pixel 2 mobiles will come packing a Qualcomm Snapdragon 836 SoC. The 2016 Google Pixel and Pixel XL came packing Snapdragon 821 SoCs, slightly tweaked and speed bumped versions of the more common-or-garden Snapdragon 820. History seems to be repeating with the newer Snapdragon 836 incorporated, not yet listed on the official Qualcomm site, while many flagships boast of packing the Snapdragon 835. 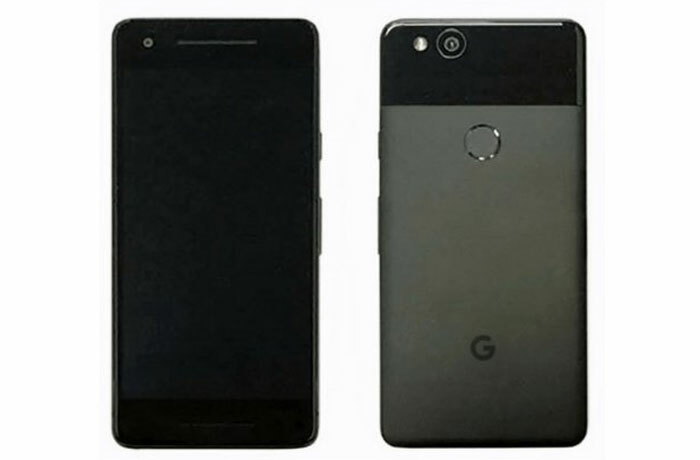 Previous leaks, via the likes of Android Police, say that the Pixel 2 will sport an always-on 4.97-inch 1080p display with the XL getting a 5.99-inch 1440p panel. Both AP and Evan Blass say there is no headphone jack on either handset but it looks like it has front facing stereo speakers. Other rumoured key specs is that the Pixel 2 mobiles will come packing 4GB of RAM. Interestingly a squeezable frame for quick and convenient interactions is said to feature too. HEXUS previously covered the news of the innovative original YotaPhone and YotaPhone 2, so it was with interest I saw news of the YotaPhone 3 being confirmed, via NeoWin. The new mobile keeps the same basic formula - a full colour screen on one side and a mono e-ink screen on the other. Both sides are full-sized, not preview panels. 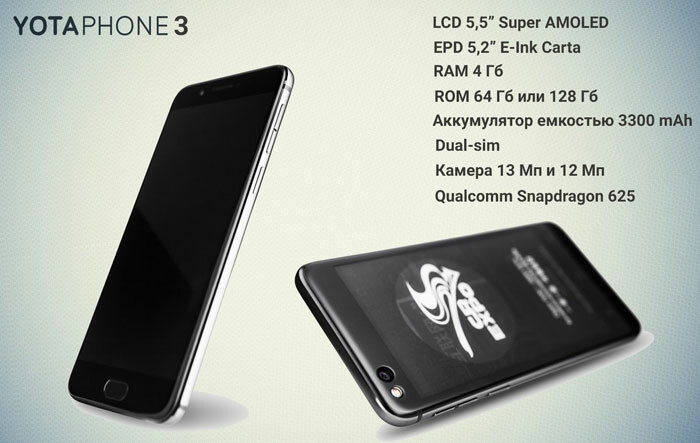 If you are interested in the YotaPhone 3 it becomes available for pre-orders starting from 5th September with units shipping from 18th of September. The YotaPhone 3 is priced at $360 for the 64GB version, rising to $465 for the 128GB storage model. welllll……..the pixel range of smartphones don't have an appealing look especially the half-glossy design back cover, the design team should make it more stunning to look at. Curious to see what can be done with the display on the back. The 5" form factor would something that would appeal to me,but I suspect it will cost silly money(for me at least). Once ground braking tech into their phones are now becoming a twist on vintage ! No doubt a high price tag on them too.